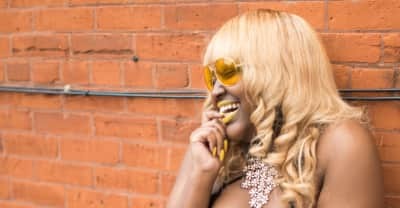 The super talented rap-sanger Dreezy talks about some of her most beloved women who rap. 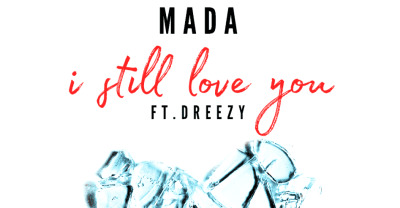 Mada releases, "I Still Love You" featuring Dreezy. 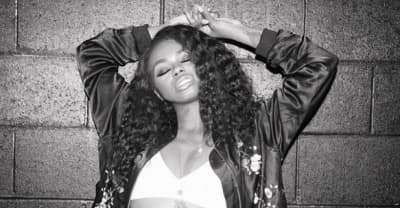 Listen to DJ Phil's Chicago footwork remix of Dreezy and T-Pain's "Close 2 You." The FADER asked these artists what sport they would take away from the Olympics. 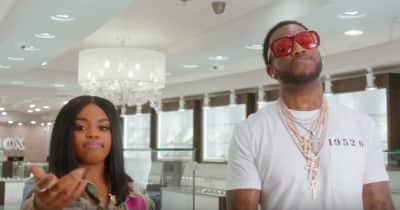 Dreezy releases video for her Gucci Mane assisted song "We Gon Ride." AlunaGeorge releases "Mean What I Mean" video featuring Leikeli47 and Dreezy. 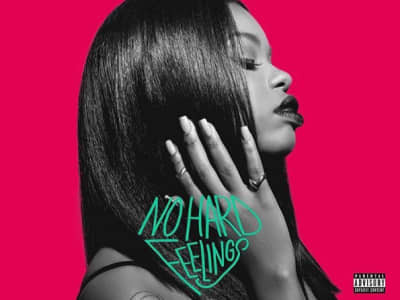 Dreezy's her first major label album, No Hard Feelings is out today. Listen to Dreezy's No Hard Feelings album featuring Gucci Mane, T-Pain, and Wale. Listen to AlunaGeorge's new single "Mean What I Mean" featuring Dreezy and Leikeli47. 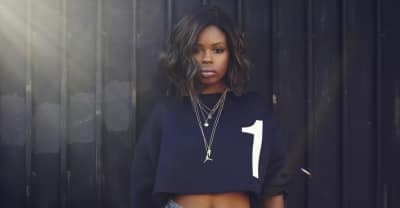 Listen to Dreezy's new single "Spazz" from her upcoming album No Hard Feelings. 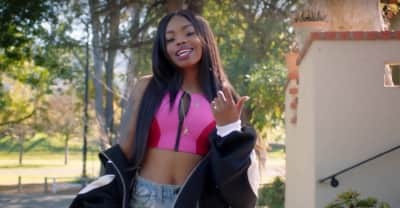 Watch 21 Savage and Dreezy's "Motorcycle" video. 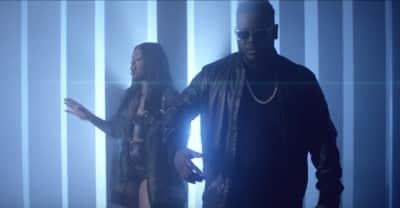 Breezy and T-Pain release video for "Close To You." Kamaiyah, Dreezy, Nadia Rose, and more rappers to watch in 2016.